DEFY favorite SCHAFF appears in new DEAD CROWN music video for song FAMILY! Dead Crown is a metal band from Portland, OR. Formed by members of some of Portlands top local and regional acts, they have set out on a new mission to deliver some of the heaviest, captivating music and live performances. In their first year as a band they embarked on two successful tours and started growing a fan base quick with their 2 singles “Dethrone”and “Black Sheep”. Their debut EP “Come Hell” received Billboard success as an independent release and was received greatly from fans around the world. The band was soon after approached by Stay Sick Recordings and offered a recording contract. 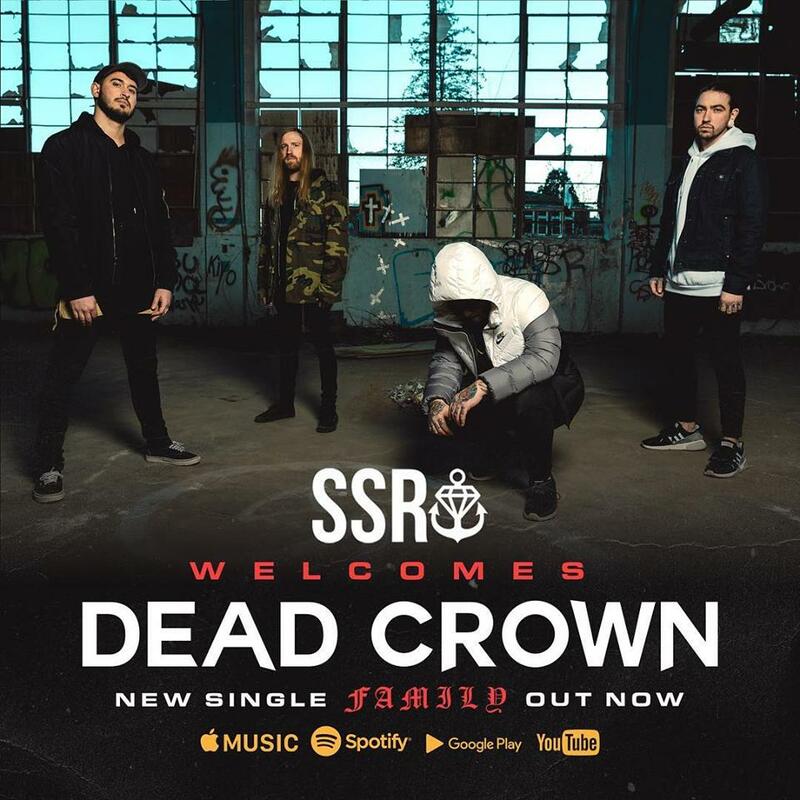 With momentum on their side, Dead Crown has no plan of slowing down as they head into a new era on Stay Sick Recordings.